Sher and I have been looking forward to an evening of New Orleans jazz music as well as some good food. We went to the east end of the French Quarter to do some shopping to begin our evening. The eclectic nature of a lot of the shops makes the exploration of them a real treat. We did catch the tail end of the French Market, a large open air lot, some of which was under roof. Many vendor booths were filled with folks selling their wares. You would see everything from imported T-shirts and other clothing to hand made jewelry, leather, or other quality art work. Under the roof portion of the French Market’s Flea Market. You’ll find everything from quality hand crafted jewelry to cheap imported trinkets. Frenchmen Street is just outside of the French Quarter’s Decatur Street. A short two blocks worth, Frenchman Street is known for its live music clubs. The first bar we walked into was Bamboula’s. This venue used to be an old printing shop, and the ceiling and support posts were covered with pressed tin panels. The band was already playing so we sat down and had a drink. During the next two sets we enjoyed the music and the ambiance of the bar. After we finished our drinks at Bamboula’s we struck out to explore Frenchmen Street. As we had arrived early several of the jazz bars were either not yet open or the band had not yet arrived or started to play. There were not a lot of people out on the sidewalks yet, and the places that were open were not really into the evening yet. We sat for about 5 minutes at one bar after having to ask for a menu. No one came by so we left. This actually was a blessing as we then went to the Maison at 508 Frenchmen Street. Signs on Frenchmen Street of both the jazz clubs we enjoyed! The Maison was a great venue for the bands we heard. The Baby Giants Jazz Band was playing when we went into tho the bar. These guys rocked the bar with some amazing jazz. I especially appreciated the trombone, as I used to play. The numbers performed offered several chances for instrumental solos. This always gives you a chance to truly appreciate individual talent. We started with a couple of tequila cocktails called “Dixie Revival”. Oh were they good! We then ordered our meals. The food was excellent and very reasonably priced. Today we headed to Galveston Island from the town of Winnie, home to the large flea market known as Larry’s Trading Days. 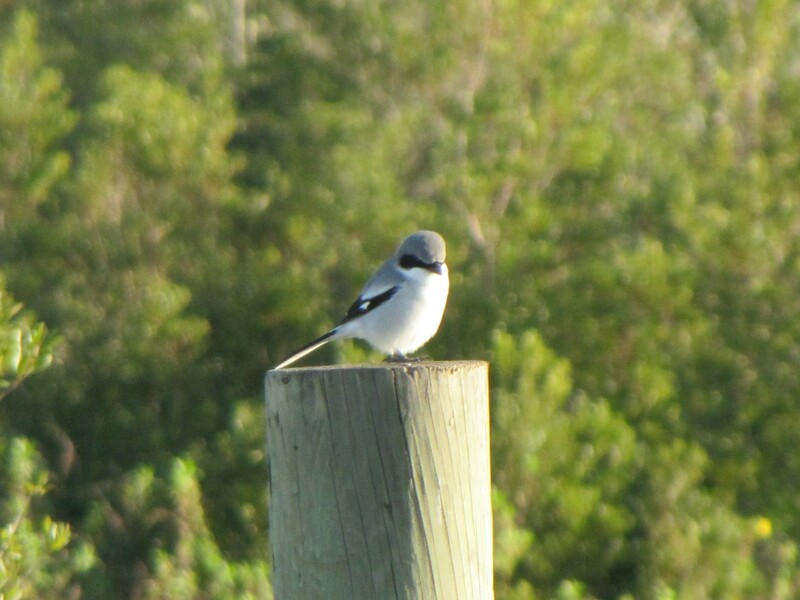 The direct route took us down to the Bolivar Peninsula, a very narrow spit of land with the Gulf on one side. Most of the way the road ran right next to the Gulf shore. We stopped at the sign for a historical marker and ended up at a fascinating park that was once an artillery battery that was built in 1925. Fort Travis had several gun emplacements and several magazines. We then went on down to the free ferry that runs daily from the south end of Bolivar across the water to Galveston Island. We had a little delay for the ferry, as we did not make the cut for the first ferry that came to the dock and had to wait for the second ferry boat. The ferry ride was really pretty cool as we saw lots of large ocean going cargo ships. Sher and I are planning on seeing the sights here in Galveston for at least a day or two. We’ll let you know what we see, and we’ll give you all another campground review as well. Indiana offers some really nice fall festivals that are suitable for the entire family. Depending upon your home location, many of these will be a great event for a one day outing. Atlanta Earth Days has been a tradition in central Indiana for years. 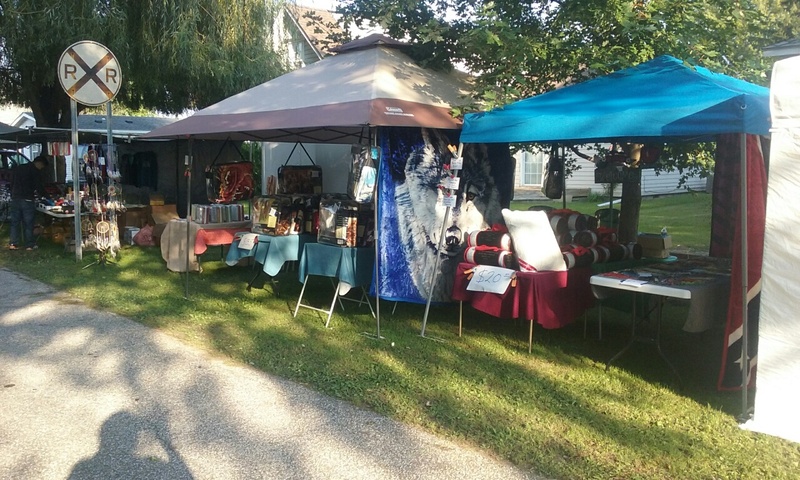 Entertainment and hundreds of craft and merchandise vendors set up all over town. You can find anything for sale at this exciting shopping event. Bands also perform, and there are tons of food vendors scattered throughout the town. Thousands of folsk take advantage of this iconic festival each year. Atlanta is just minutes north of Indianapolis. Here is their website. The Cataract Bean Festival is held the first weekend in October in the tiny town of Cataract, Indiana. Home to the Cataract Falls State Recreation Area, the site is perfect for a fun event. The Cataract Volunteer Fire Department puts on the event which is their fundraising project each year. Over 700 pound of beans are cooked over open fires in huge cast iron kettles. Served with cornbread, the firefighters always sell out each day! In addition to local entertainment, one of the highlights is the huge open air market. Crafts and flea market vendors fill nearly every open spot in the town. In addition you’ll find the full range of food concessions set up. Here is the VFD website. Fort Vallonia Days in Jackson County is also one of those huge festivals set in a tiny town. Each year this festival continues a decades long tradition of providing a wholesome family event. The normal crowd size reaches nearly 30,000 people! Running for two days, Saturday is the day of the large parade that is fun for kids of all ages. Hundreds of vendors are set up selling all kinds of goods. 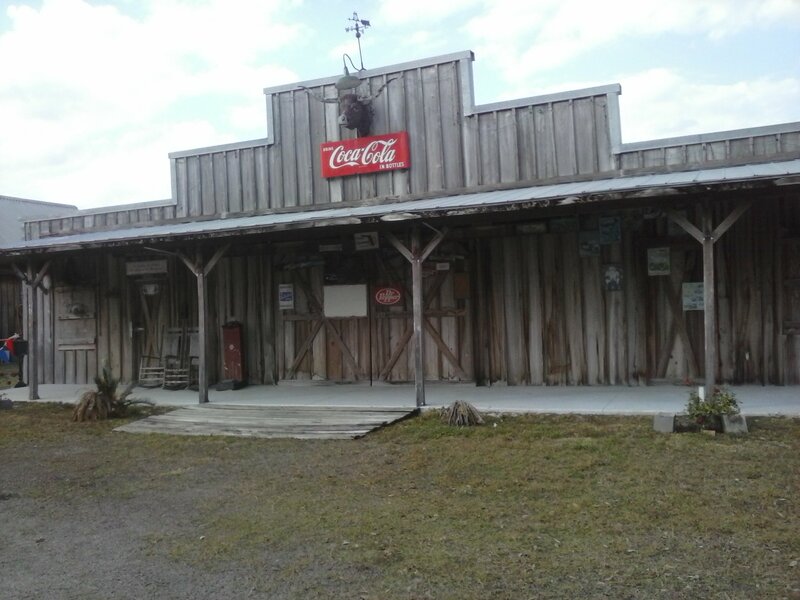 You can find inexpensive new merchandise, great antiques and lots of beautiful handmade crafts. Food? You bet! There are all the usual food concession trailers scattered around the town. Here is the Fort Vallonia Days website. Fishkill, New York is home to a vibrant shopping experience named the Duchess MarketPlace. The main buiding covers 100,000 square feet of indoor spaces occupied by a huge variety of vendors. A typical flea market, this indoor shopping offers just the kind of goods you come to know and love at a flea market. Open year round on Saturdays and Sundays, Duchess is a great place to browse. During the months of March through December your treasure and bargain hunting is enhanced by the outdoor flea market. The entire south parking lot begins to fill with vendors every Saturday at first light. Some vendors set up tents and canopies while others simply set their wares out on tarps on the ground. Either way the sharp shopper can find all kinds of bargains during the good weather days. 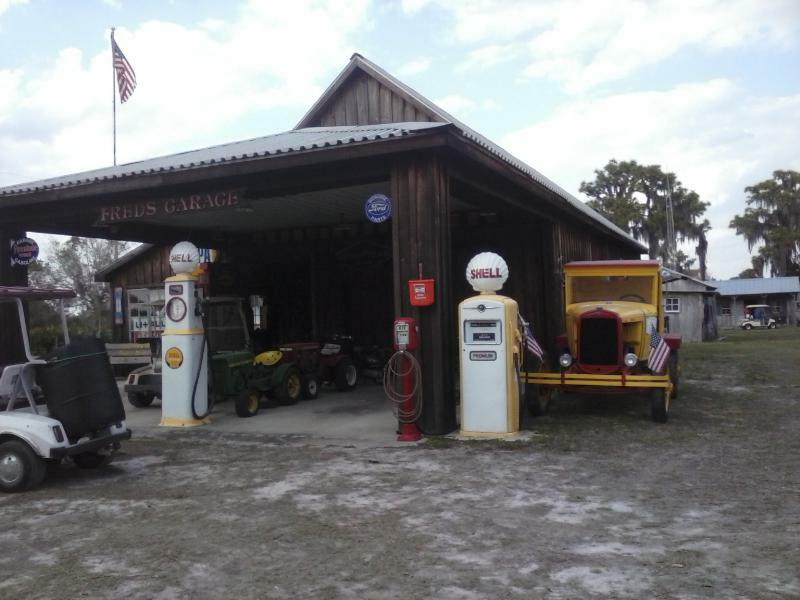 The outdoor spaces are filled with everything from new merchandise to what some would call garage sale junk. The Duchess MarketPlace and outdoor flea market is easy to find. It is located on Route 9 south of I-84 Exit 13. The indooor market is open from 10 until 5 each Saturday and Sunday. The outdoor market opens early those days. Vendors begin setting up at the crack of dawn. 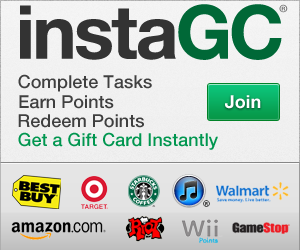 Get there early for a chance at the best bargains!. More details are found on the Duchess MarketPlace website. This “modified” Class C was set up across from us at a show this summer. Wow. The fellow who drives this did all the artwork/painting himself. He is from Canada and sets up at shows all across the country. You might see him at a festival some time. His rig is hard to miss! The whole rig is covered in paintings. The more you look, the more you see! Shipshewana, Indiana is a tiny community in LaGrange County in the northeast corner of the state. The rural area is one of the largest communities of Amish families in the Midwest. The main roads all have extra wide shoulders to allow for safe travel for the horse drawn buggies and wagons. The area is known for its many tourist attractions, including a huge flea market that is open on Tuesdays and Wednesdays. 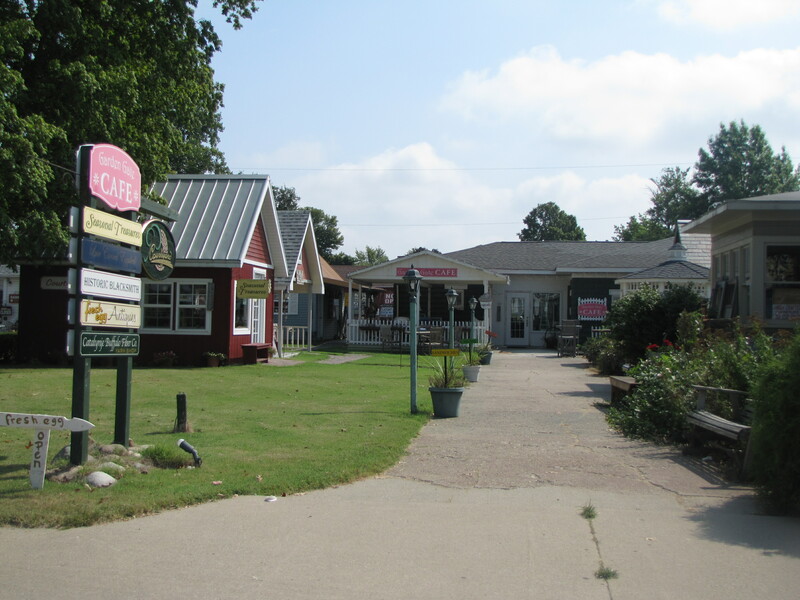 In addition, there are many small shops in the town featuring hand made crafts, country decor items and antiques. As you might expect, you can take a horse drawn carriage ride or even enjoy a home made meal at one of the Amish homes who open there doors to visitors. 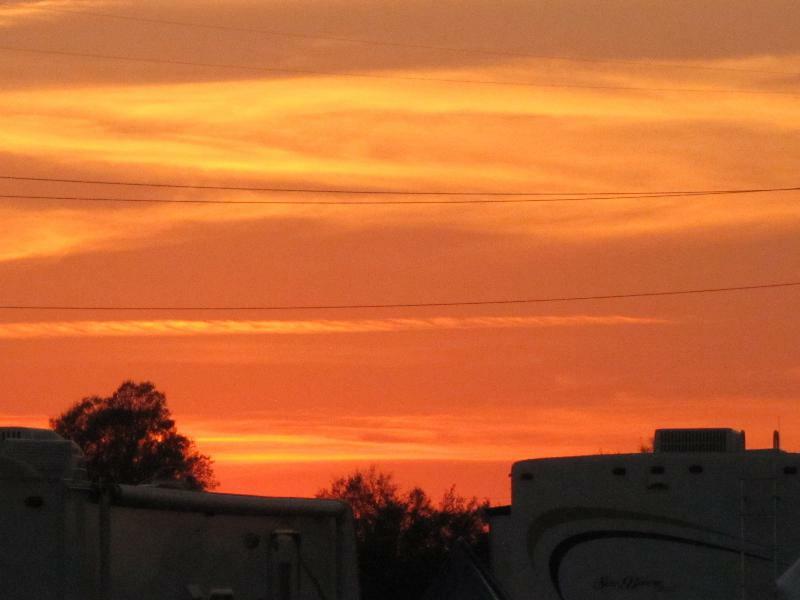 There are several nice RV parks in the area. All are reasonably priced. 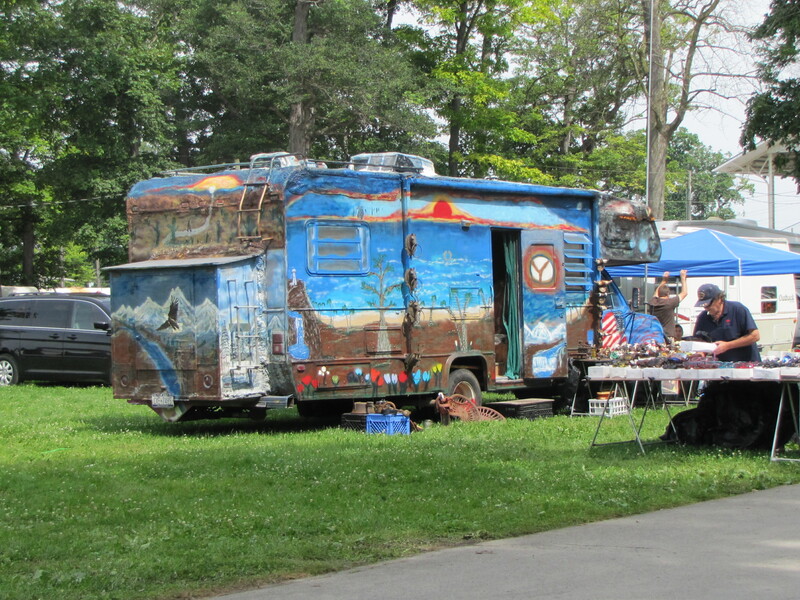 There is an RV park that is part of the flea market grounds. Enjoy a level, full hook up site that is just steps away from the market. Restaurant, bakery and theater all in one! Shipshewana is truly a must see stop for anyone traveling in northern Indiana. 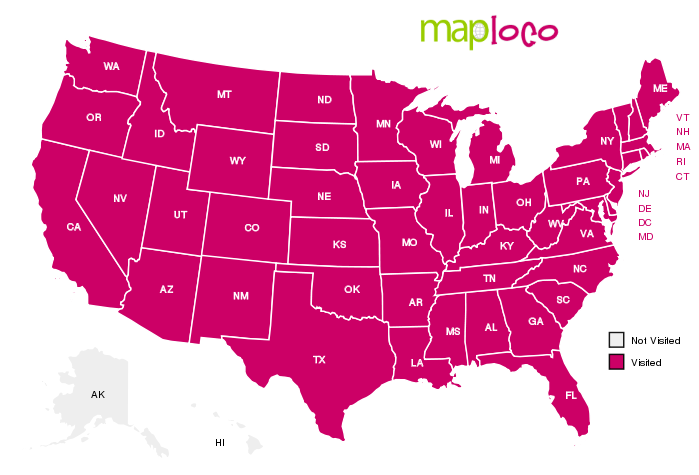 Note that several RV companies have their assembly plants in this area. Couple a trip to see RV’s being built with an enjoyable and interesting trip to Shipshewana Amish country and you will have a trip to remember. Lots of interesting shops to visit. Just when you think you have seen everything, here comes a self propelled two seater bathtub. 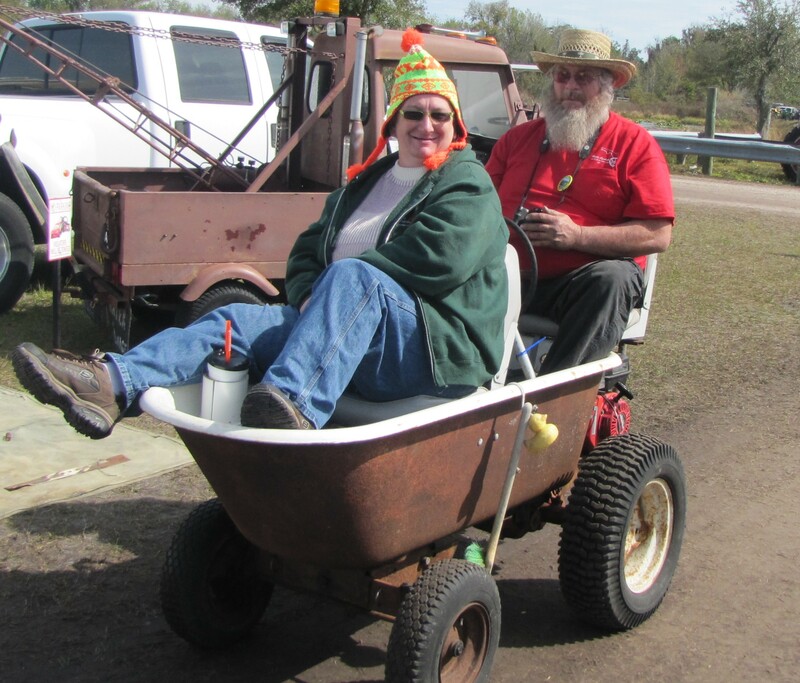 Yes, this is a motorized bath tub. Today Sher and I finished setting up for the Flywheelers show that starts Wednesday. Final cleaning of some of the glassware and a couple of cabinets was needed. Then we finished putting the price tags on anything not already priced. Later in the day friends of ours kindly let us borrow their golf cart. We took it for a tour of the grounds looking at lots of the other vendors and their displays. On our route we passed a couple of areas that were filled with antique John Deere tractors. This show is featuring John Deere. 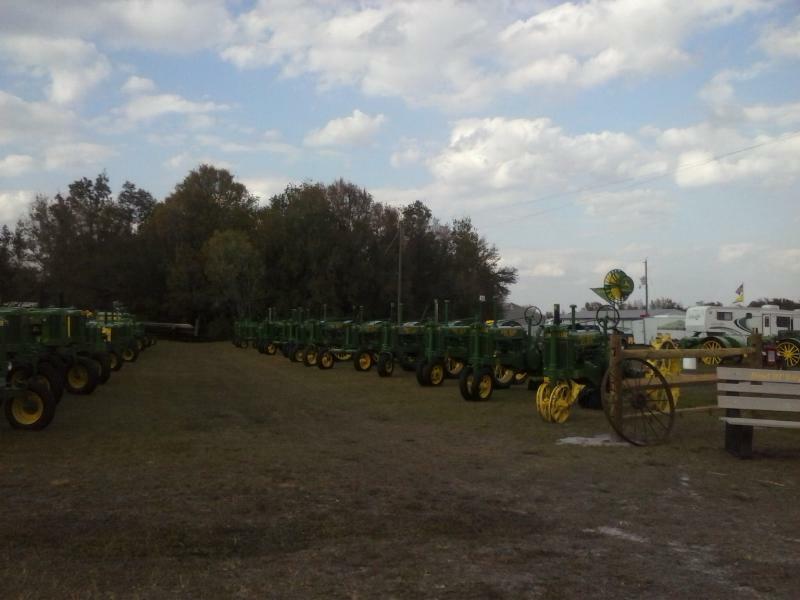 I’m not really sure what that means, but there are a ton of the old green and yellow tractors on display. There are other different makes of antique macinery here, but the John Deere machines are everywhere. We also drove through the Flywheeler’s Village. It will be very busy during the show, but today we could see all of the old fashioned looking buildings. There were many, many of these. Today we went out to dump the black and grey water and get our propane tank filled at a Pilot Travel Center up the road. The cold weather around here means more RV’s using their furnaces. The tech at Pilot told me he has had their bulk propane tank filled three times in the past 48 hours. This Forida weather is really strange. This morning it was very chilly: we had to fire up the space heater. This afternoon it felt hot, even though the temperature was only a bit above 70: we got the fans out. We will now stay here until the show is over next Saturday. 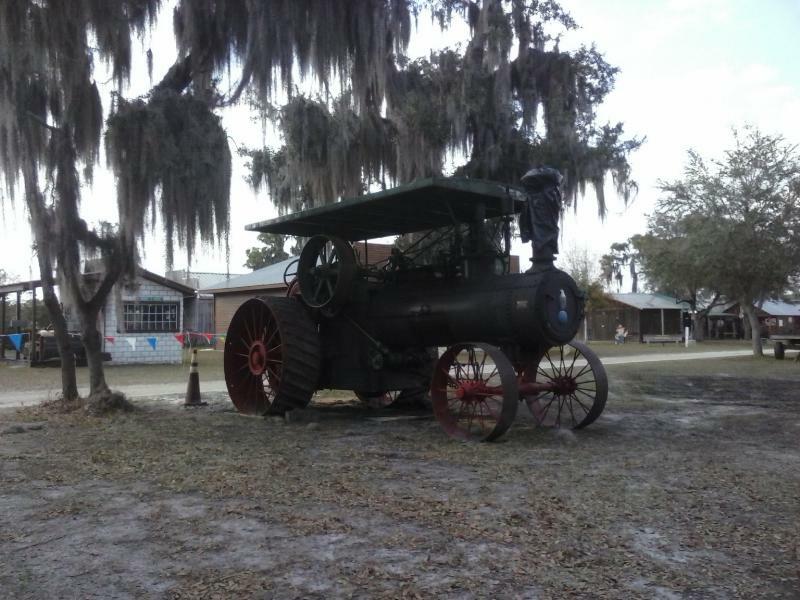 We are at the Florida Flywheelers Antique Engine and Tractor show at Ft. Meade in central Florida. We were here for the show in January and decided to return for the February show. This show is featuring John Deere tractors. 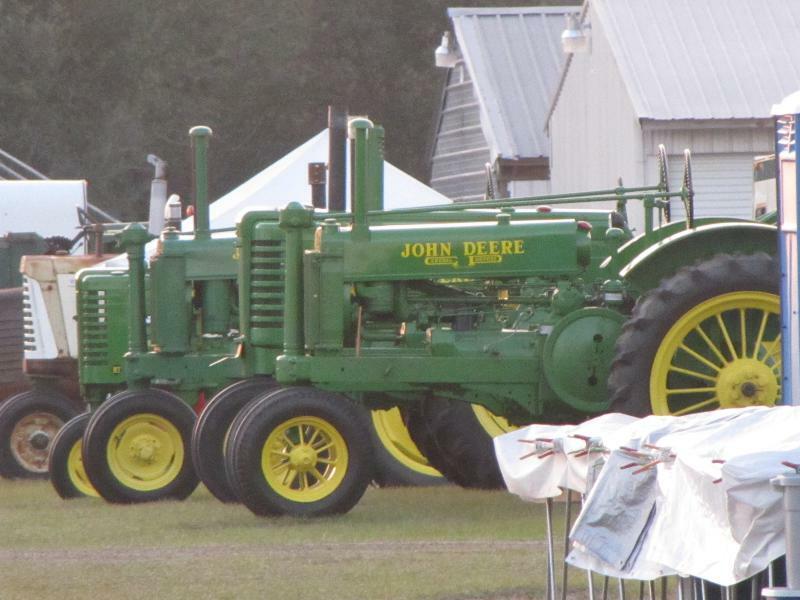 We have already seen John Deere green and yellow on everything, including the old John Deere tractors, of course. Over 1700 vendors and exhibitors are expected by the start of the show Wednesday. This place has over 240 acres and is turning into a little city. Vendors and tractor exhibitors have been coming in all day.